Things to see and do in the Pickering area, North York Moors, Coast. Pickering is in a great location for anyone looking to visit North Yorkshire, and within 30 minutes of the town, there’s a huge amount to enjoy. From the wild and spectacular North York Moors, to the expansive Great Yorkshire Forest and stunning North Yorkshire coast, there are few more beautiful parts of the world to explore. Whether you’re looking for history, culture, excitement or nature, there really is something for everyone. 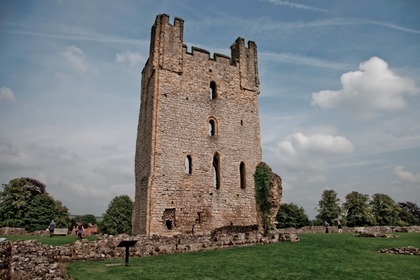 The picturesque market town of Helmsley, to the West of Pickering, is home to a ruined castle and a beautifully restored walled garden, and has a number of nice independent shops, cafés and restaurants, as well as its very own own micro-brewery. 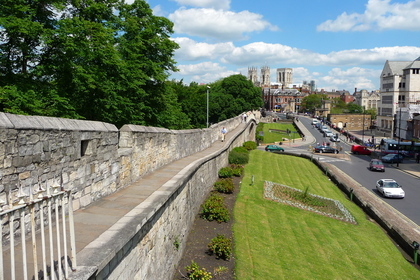 Further afield, the historic walled City of York offers a multitude of fantastic tourist attractions, museums and historic buildings, in addition to a thriving city centre. 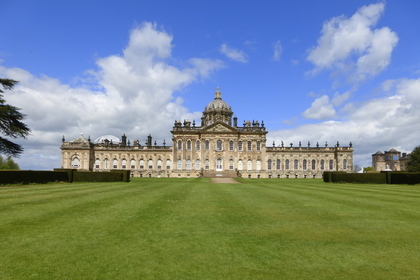 Between Pickering and York is the lesser known area of the Howardian Hills, with gentle rolling countryside and small picturesque villages the jewel in its crown is Castle Howard, an extensive country estate, made famous in the TV series Brideshead Revisited. 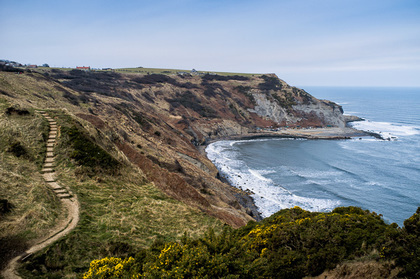 The Yorkshire Coast with its wonderful towns and villages, is just 30 minutes away, and those looking for more rural adventures have a multitude of beautiful nearby villages and hamlets to explore. 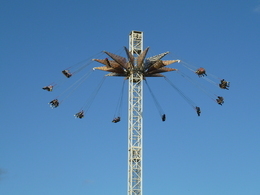 If you’re looking for fun days out for the whole family then the Flamingo Land Theme Park located just 4 miles away, has rides, animals and attractions that are suitable for children and adults of all ages. 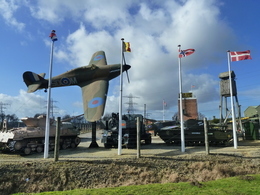 In addition, multi-award winning living history museum, Eden Camp is located in a former WW2 prisoner of war camp, 8 miles away in Malton, and offers visitors the chance to get hands on with history and experience wartime Britain like never before.